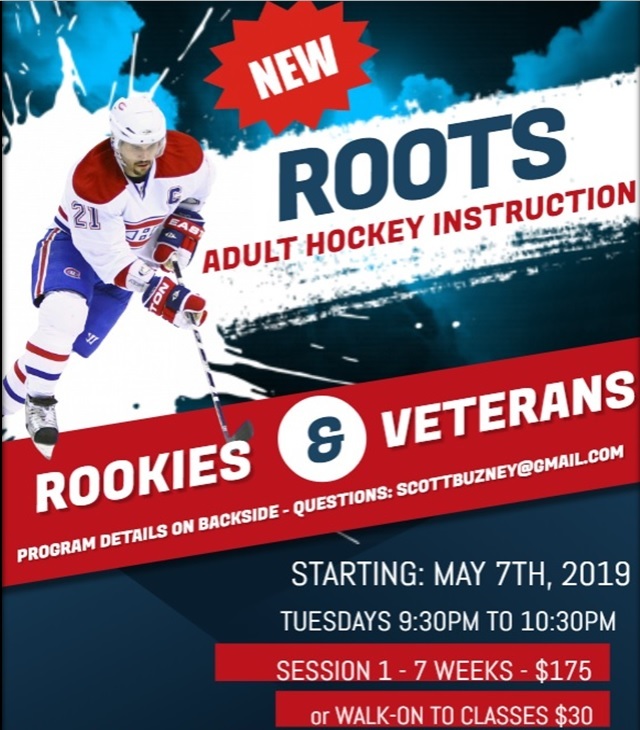 Welcome to the new web site for all ProSkate Hockey leagues including Introduction to Hockey, Jr. Stars In House program as well as our Adult League. Here, you'll be able to get news, information, schedules, rosters, game results, directions and much much more. Check back frequently for the latest information about our club. You can also call 732-940-6400 to speak with our front office staff anytime! To access the main ProSkate NJ web site, CLICK HERE!! To access the NJ Stars Youth Hockey web site, CLICK HERE!! CLICK HERE FOR PROGRAM DESCRPTION! REGISTER ONLINE HERE! CLICK HERE FOR PROGRAM DESCRPTION! July 8th Week - Camp for Beginner Players Ages 4-10. Multiple Weeks. Recreational Skill Level. August 19th Week. Travel Level Players Only. July 29th Week. Travel Level Players Only. Multiple Weeks. Travel /House Level Players. July 8th Week. Travel Level Players - Ages 7-17. June 24th Week. Travel/House Level Players. Multiple Weeks. All age/skill levels accepted. Register Online Here! July 15th Week. Travel Level Players Only. The social media for athletes!